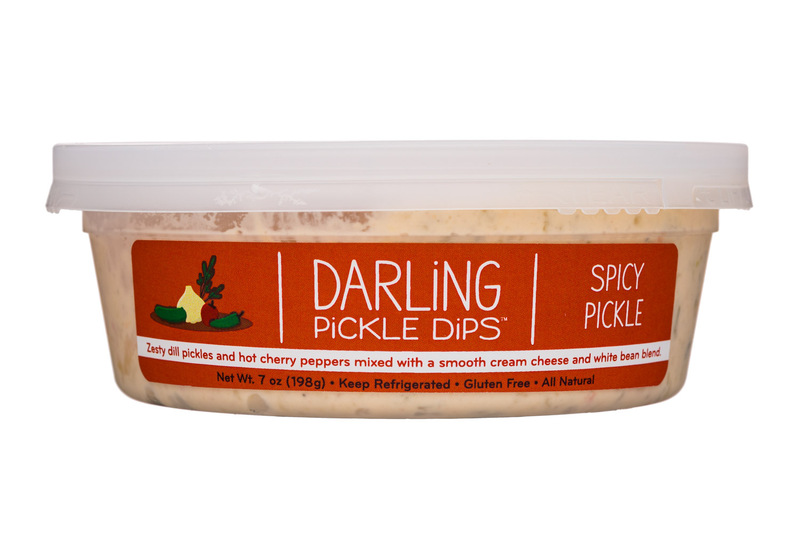 Cream cheese and white bean-based dips that blend a different pickled ingredient into every flavor. 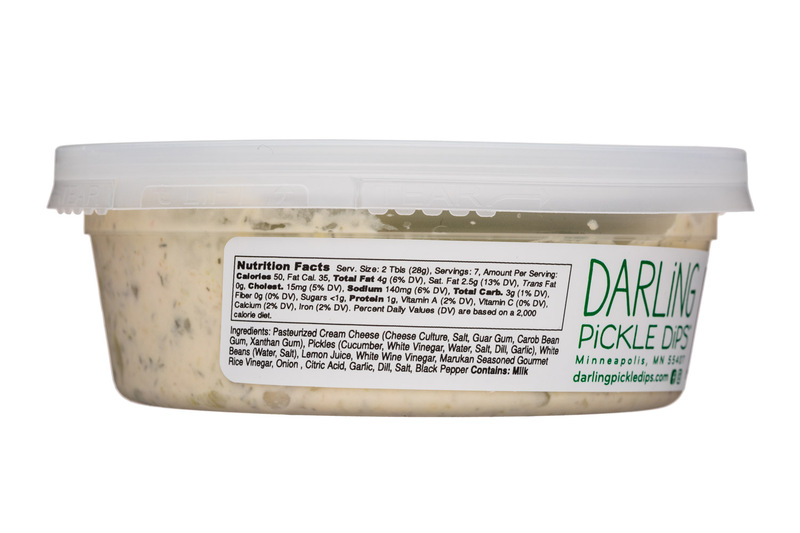 Darling Pickle Dips is a line of cream cheese and white bean-based dips that blend a different zippy pickled vegetable into each flavor. 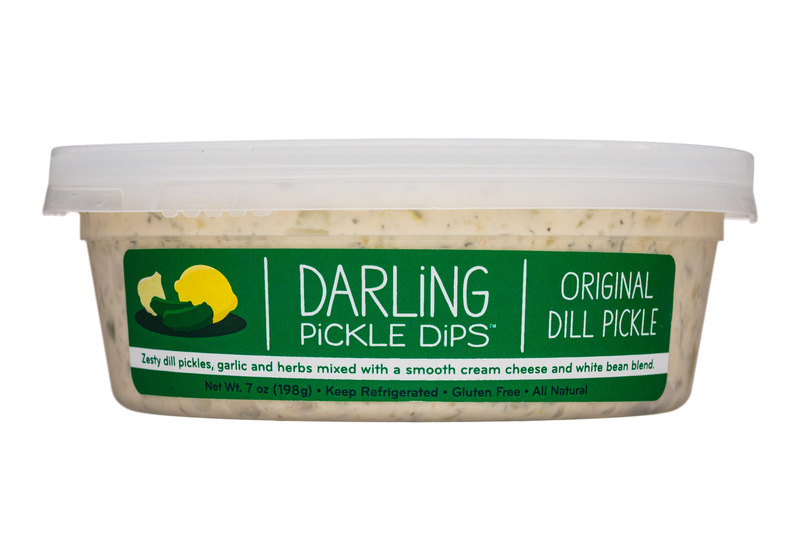 Darling Pickle Dips can be used as a traditional dip, spread, or as a base ingredient in other recipes. 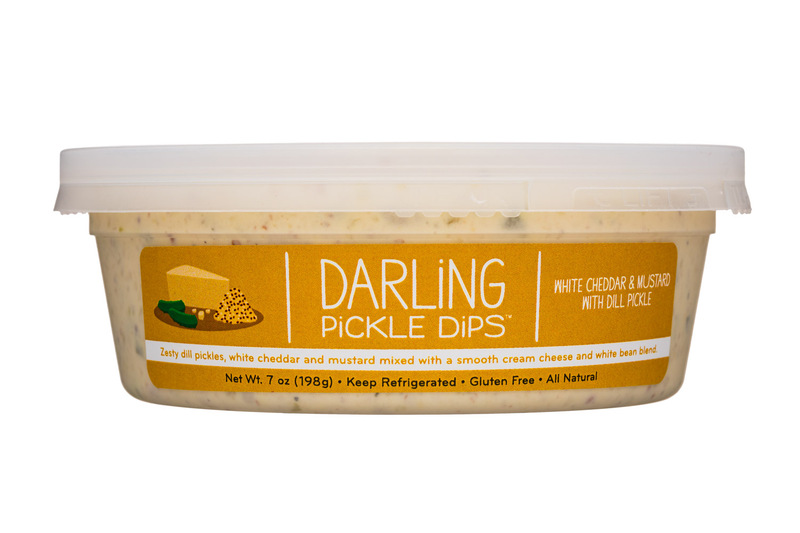 They are a perfect pairing with fresh vegetables, chicken & tuna salad, salty snacks, sandwich smears, meatballs, burgers, hot dogs, tacos, quesadillas, crostini, nachos, corn dogs and much more. 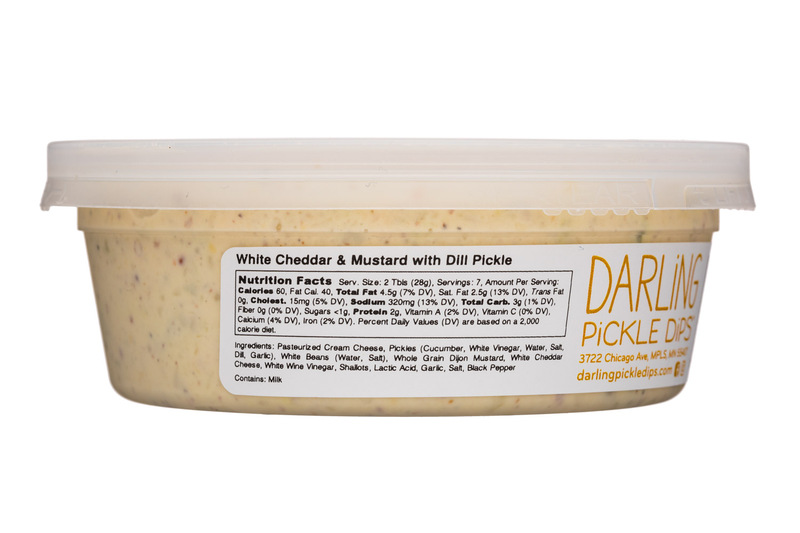 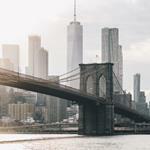 We love snacking, we love entertaining, and we love connecting with others. 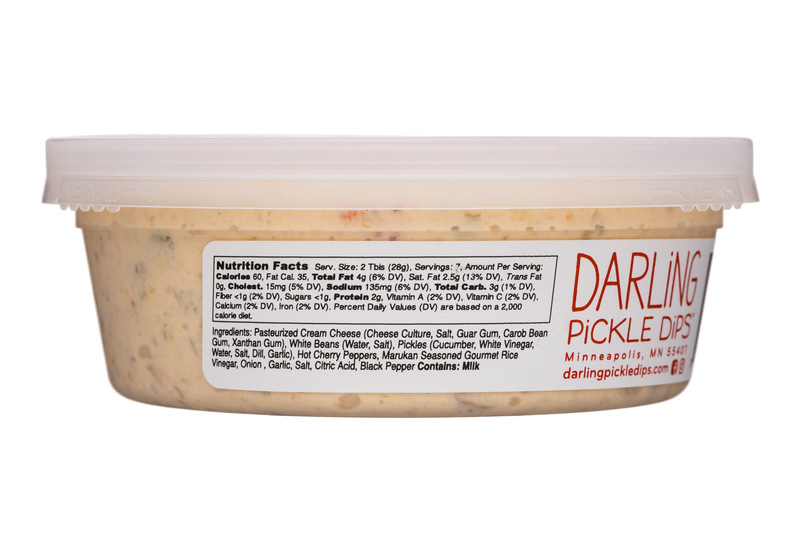 We hope our products find their way to your table too in celebration of the every day.